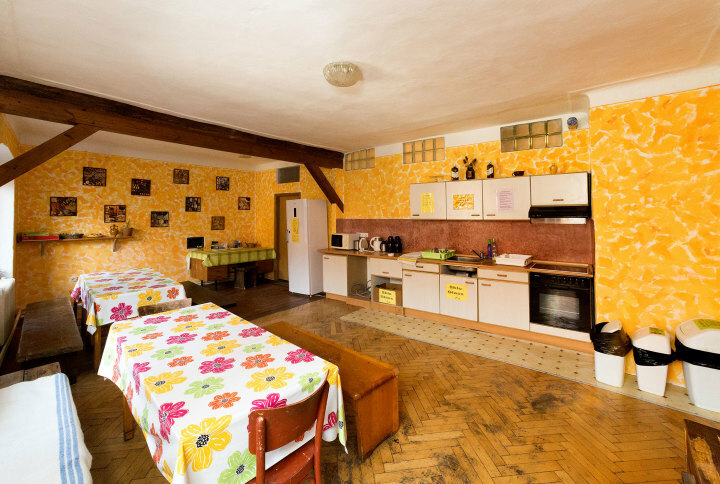 Travel Hostel is right in the centre of the historical town of Cesky Krumlov in two buildings from the 13th century. 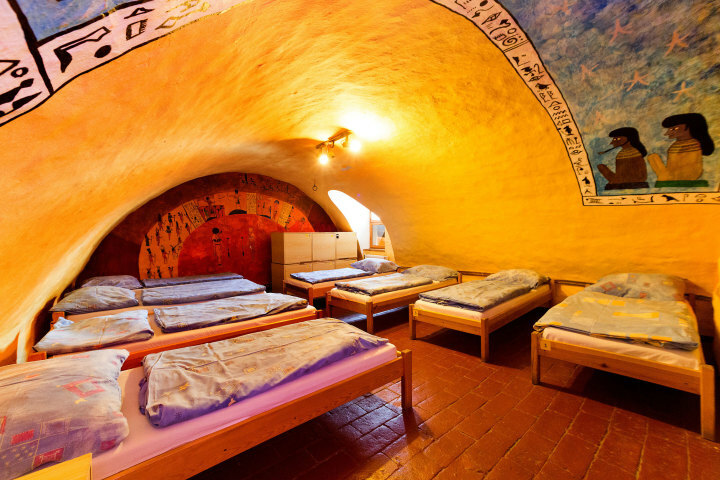 Travellers Hostel is located right in the centre of the historical UNESCO town Cesky Krumlov in two buildings from the 13th century. 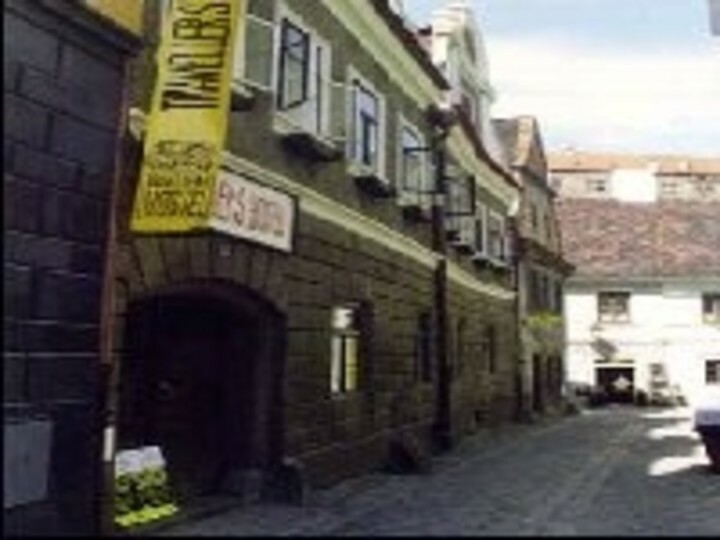 Cesky Krumlov is located in South Bohemia, about 200km south of Prague and close to the Austrian border. 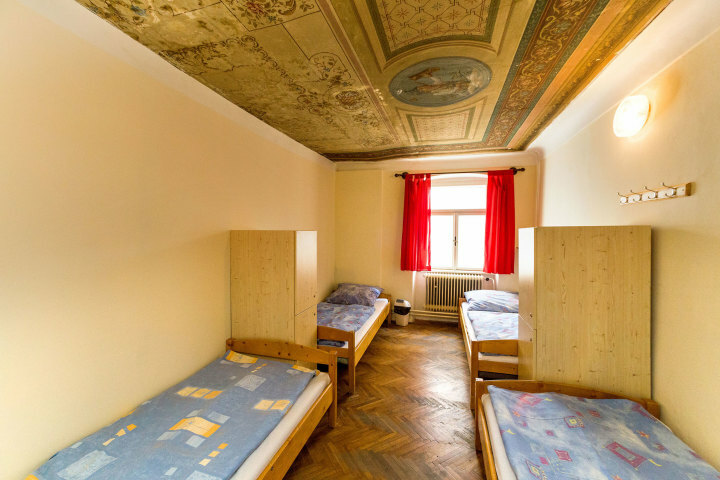 Travellers Hostel offers 102 beds in all kinds of rooms from dormitories with mostly 8 beds to private rooms and an apartment with a beautiful view of the Krumlov castle. 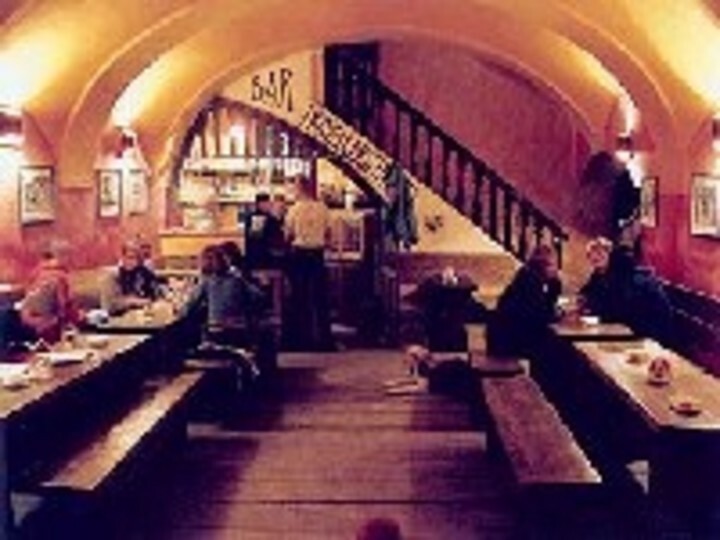 There is also a very popular bar with occasional live music and a restaurant with international cuisine in the hostel. 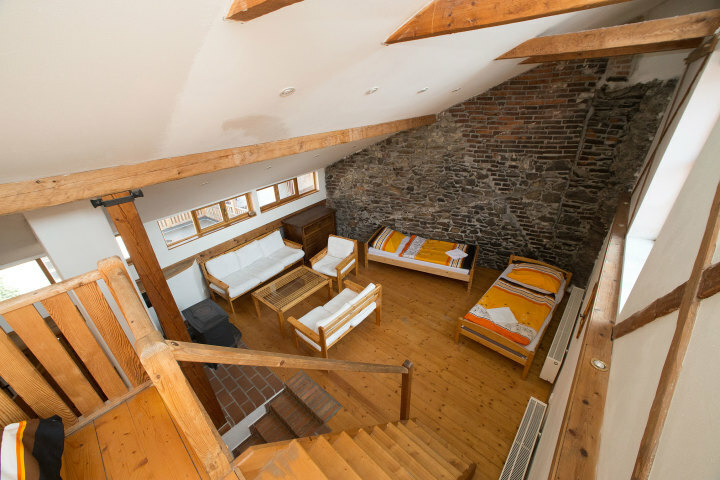 We offer internet, laundry service, a book exchange and free linen. Breakfast is also available here. 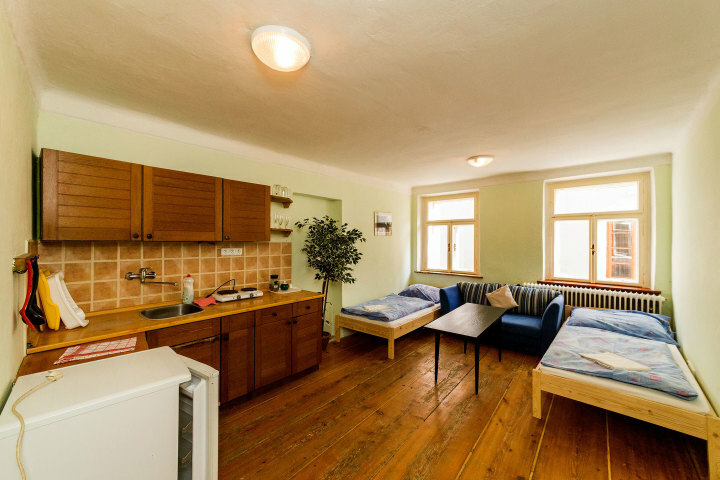 Additional tax of 21 CZK is payable at check-in. Staffs are very nice and the location is very good to explore the town. The shared toilet has no locking key. 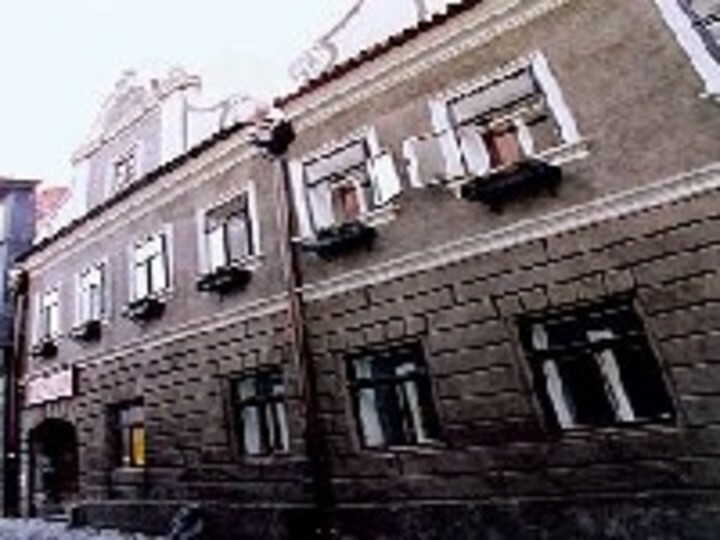 Guests can smoke on all balconies and cigarette smoke can as a result permeat into all bedrooms. 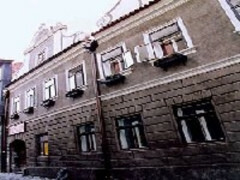 Noise factor with dorms facing the street. 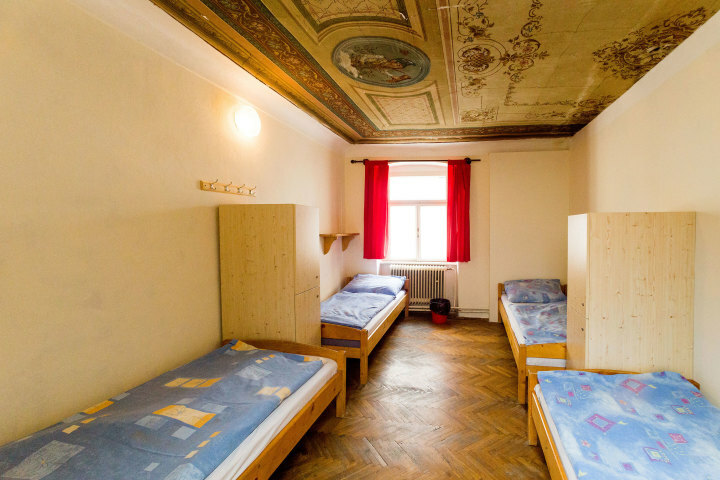 To get to a very cheap 8 bed dorm, you walk through a 12 bed dorm. Everyone gets a locked secure space, some cupboards are broken though. Very difficult to find. We had not expected to walk so far away to park a motorbike. Bar very noisy at 4 am despite being quiet at 00.00. Howling/shouting from 4 - 6 am. A drunk unconscious person lay in the bar as we let ourselves out at 8 am. No breakfast available despite a restaurant on site. Pillows were Absolutely Terrible. Hardly any stuffing, what there was was lumpy so impossible to sleep on. When saying linen was available it should have said that towels are not. Parking is available 500m from the hostel - chargeable.